Custodian of the Two Holy Mosques King Abdullah issued the royal decree on Monday announcing Kattan’s appointment on the recommendation of Foreign Minister Prince Saud Al-Faisal. Kattan, who has been working at the Arab League headquarters in Cairo for many years, is seen as the right choice given that he has established close contacts with Egyptian officials. 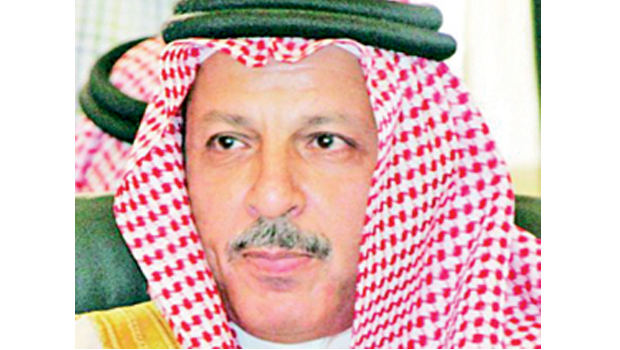 He led the Kingdom’s delegation to the Arab summit in Damascus last year. Nazer has held important positions in the government. He was appointed planning minister in 1975 before becoming the minister of petroleum and mineral resources in 1986. King Abdullah appointed him as the ambassador to Egypt in 2005.